This article is for those who want to store You Tube videos permanently to their mobile or computer folder. 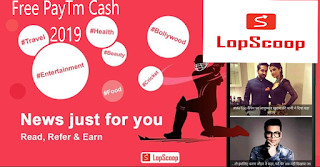 Now a days YouTube is very popular about entertainment, tutorials and more. It is very important for us to keep useful You Tube videos on our phone or computer. As we know there is a download option on YouTube for mobile users but it depends upon the owner. If the owner deleted the video for some reason then you won't be able to watch it again. How can I download You Tube videos to my phone or computer? You can download YouTube videos by visiting few sites. There are few sites which provides you to download YouTube videos. These are wapsab.com, wapbom.com, waplic.com etc. Just visit the site and type video name then find any You Tube video. 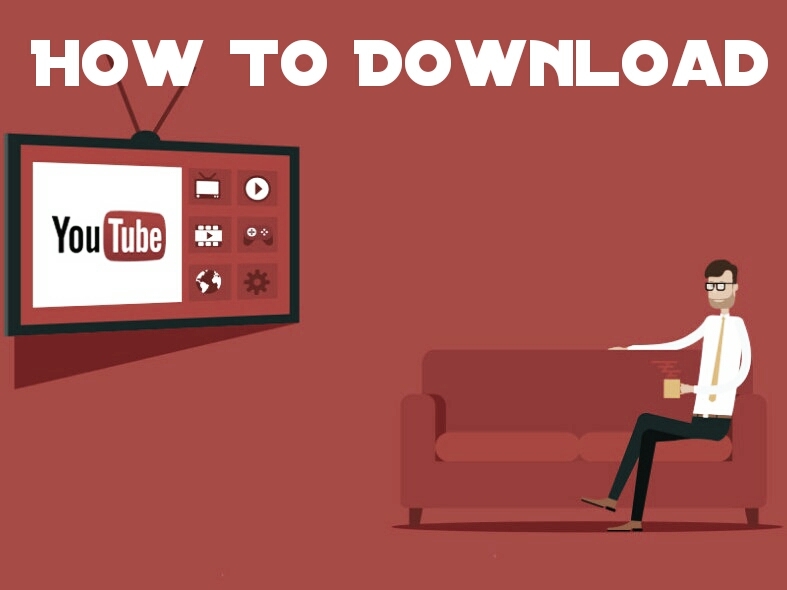 You will find the download option below the video. Now save your favorite videos to your mobile, tablet and computer. You do not need to worry even if the video owner deleted his or her video from YouTube.